Two hires for GIRF as Alysha Biehl and Farrah Watson join the team – Giving Tree Associates, Inc. In 2018, the GI Research Foundation (GIRF) retained Giving Tree Associates to conduct the search for their first Executive Director and Director of Finance and Operations. Giving Tree identified Alysha Biehl to serve as the organization’s first staff leader, and Farrah Watson to provide financial and operational leadership. 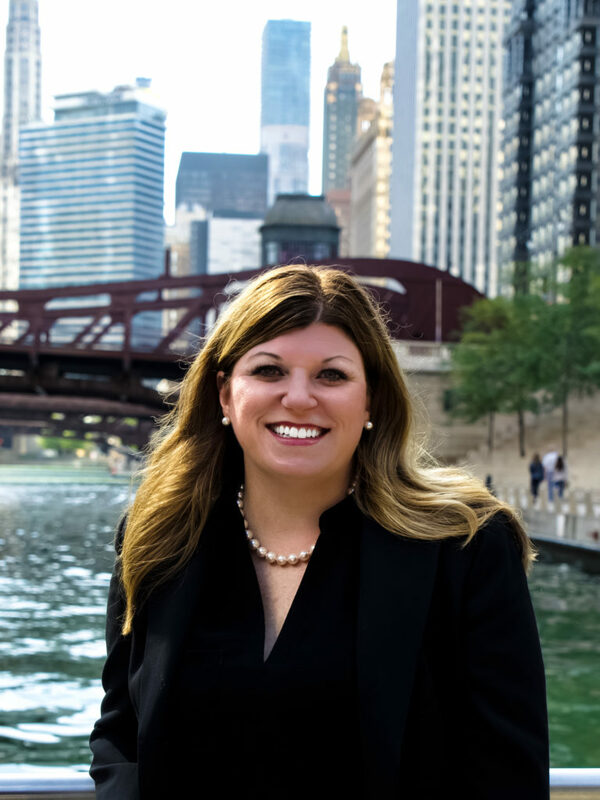 Having been a part of the philanthropy industry the majority of her career, Alysha Biehl is an expert in growing a successful nonprofit organization. She is the former Assistant VP of Development and Alumni Relations for Dominican University — giving her a unique insight into fundraising and long-term development. She received her Bachelor of Arts from Ohio Wesleyan University and a Masters Degree from DePaul University’s School of Public Service. 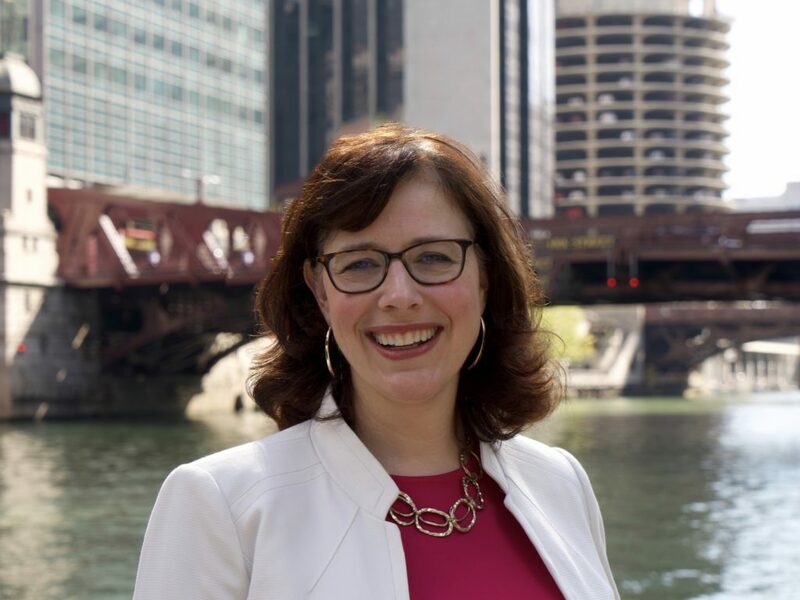 Alysha began her work in Chicago more than 20 years ago at the Juvenile Diabetes Research Foundation and continued at other Chicago institutions, including Rush University Medical Center and the Illinois Institute of Technology. Alysha lives in Oak Park with her two teenage children and volunteers at a local homeless shelter. With over 20 years of professional experience, Farrah Watson joins GIRF with extensive knowledge in business leadership and financial management. Upon earning her first degree, her career took her to work at various government agencies and nonprofits, including the U.S. Department of Health and Human Services. Most recently, Watson held the position of Director of Finance at the Lake County Circuit Clerk’s Office. Farrah received her Bachelor of Science Degree from Grand Valley State University and a Masters of Public Policy and Administration with a health policy emphasis from Northwestern University. Farrah is thrilled to join GIRF and help support the ground-breaking efforts of the University of Chicago Digestive Diseases Center by providing sound fiscal management. She lives in Lake Bluff with her husband, school-aged children and Great Pyrenees rescue dog. She serves on the School Board for Rondout District #72.